On Saturday, the Huskers hosted a huge visitor weekend with eight official visitors and several unofficial visitors. There were a number of Nebraska’s top 2020 targets on hand for the game against Colorado as well. 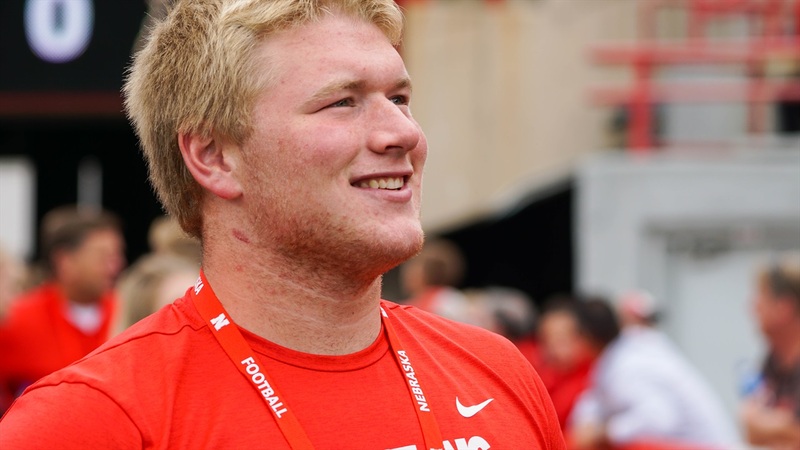 One of those targets is 4-star (HV Rating: 90.3) defensive tackle Nash Hutmacher‍. The big man from Chamberlain, South Dakota, made the trip to Lincoln after having visited back in June. Hutmacher is one of Nebraska’s top targets in the region for next year’s class and is also a state champion wrestler. To continue reading, you must be a Hail Varsity Premium subscriber.